This hypoallergenic and gentle formula with shea and cocoa butter maintains skin's natural moisture balance and prevents drying. Sulfate and Paraben free. Dermatologist tested. Available in Tropical Smoothie scent or Fragrance-free for Sensitive Skin. More time for fun-time in the bath. Natural shea and cocoa butter help maintain skin’s natural moisture. 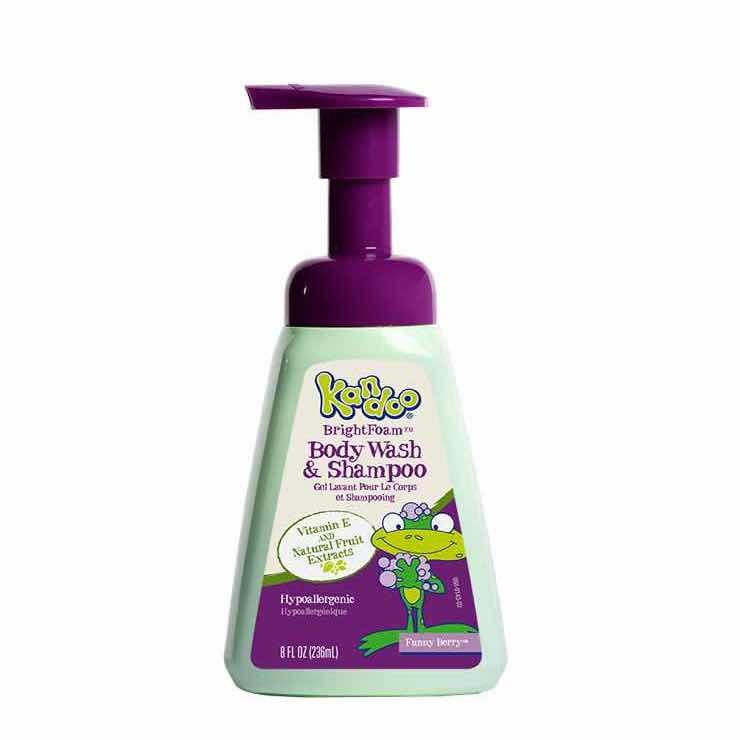 Specially formulated for kids with sensitive skin. Contains NO sulfates, parabens, phthalates or other harsh chemicals. Gentle formula is dermatologist tested. Bubble Bath is rated 4.8 out of 5 by 125. 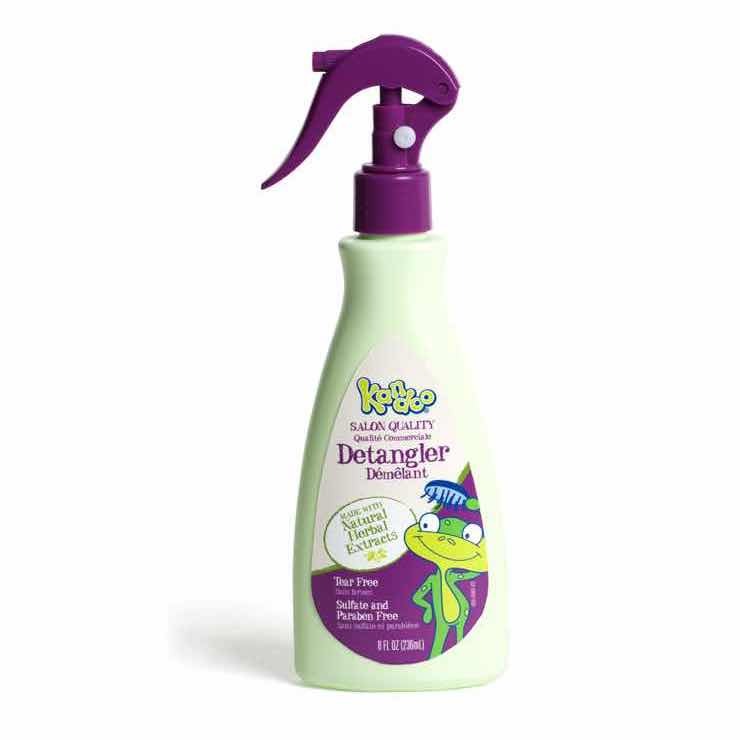 Rated 5 out of 5 by Judyb from The only bubble foam my granddaughter will use! I bought the foaming shampoo a couple yrs ago on clearance. Never guessed I wouldn’t be able to find it again. My 20 month old LOVES IT! She is scared of Mr. Bubbles because it is too thick and other kinds don’t have the body that this foam has. We have about 2 more baths worth and then I’m no sure what we’ll do because she’s loves this product. Puts all over her body and never burns her eye. She has very sensitive skin and this never gives her a rash or makes her eyes red. Love this product! Rated 5 out of 5 by Donna303 from Great ingredients. My granddaughter loves the smell and the bubbles. She also loves to bathe in it. Rated 5 out of 5 by Dianne from A gentle soap that can handle all little boy dirt! Kandoo Simply Suds was a great choice for us. This bubble bath creates generous bubbles my son loves to play in. We also thought the bottle with the adorable little frog playing in the bubbles was really cute. 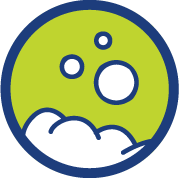 Just a little squirt will fill your bathtub with bubbles The soap is unscented, which can also help kids with allergies. It's soothing formula is Shea and cocoa butter, so it helps to moisturize as well as clean. When we're done, it leaves my son's skin fresh, super soft, and clean. There's never any greasy residues or stinky perfumes left behind. 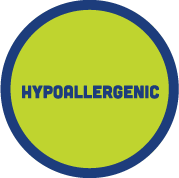 Although it is available with a tropical smoothie scent - this particular variety is specifically for children with sensitive skin It is hypoallergenic with no fragrances or dyes as well as sulfate and paraben free. If you're looking for a gentle soap that can handle all the dirt a little boy can throw at it, this is a great choice. Rated 5 out of 5 by Jess from Great Bubble Bath! I bought this for my 3 year old daughter and 4 year old son. They love taking bubble baths and are constantly asking for new "bubbles," so I decided to give this a try. The product smells SO good! It smells just like it says - a Tropical Smoothie! 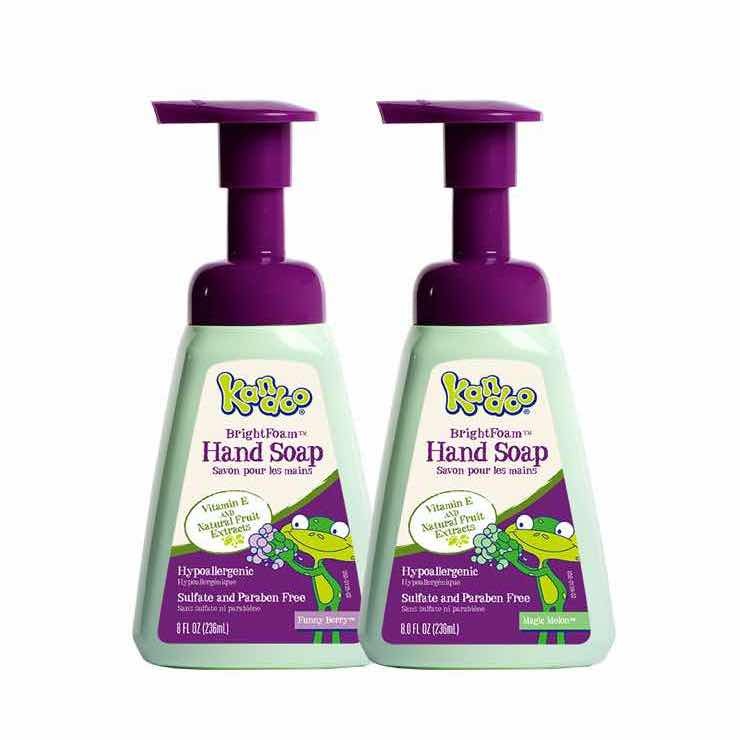 It bubbles up great while cleaning and moisturizing my kids' skin. They love it and so do I! 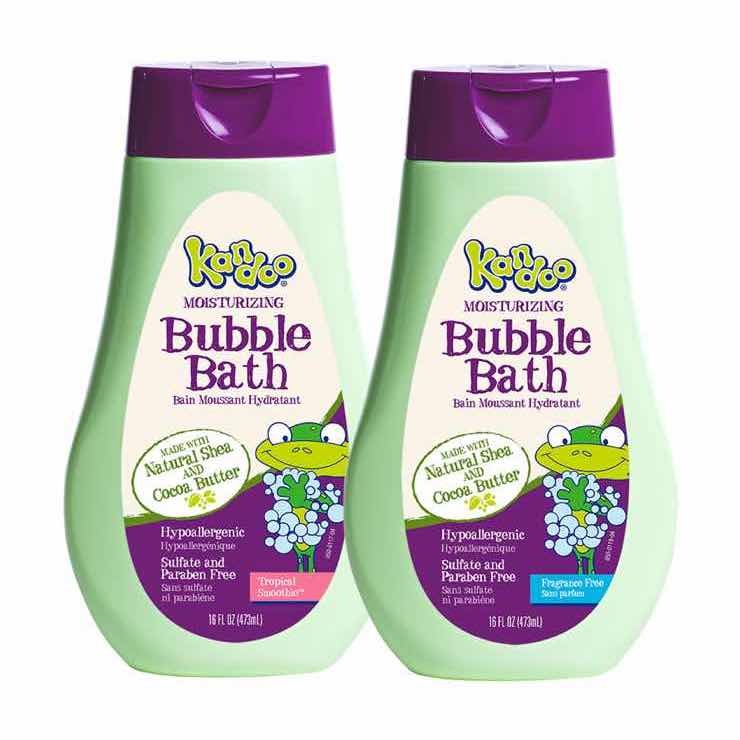 Rated 5 out of 5 by MsDavis from Great for kids with dry skin My son loves bubble baths. He has dry skin so I'm always hesitant to buy bubble baths on the market. When I found Simply Suds I had to look no farther. It's very gentle and doesn't dry his skin out. I don't have to look any father for a great quality bubble bath that makes plenty of bubbles and is safe for my sons skin and moisturizing. Rated 5 out of 5 by Moots718 from So many bubbles!! My kids love taking a luxurious bubble bath with Tropical Smoothie Moisturizing Bubble Bath! I like that I can get them into the bath without a fight and that is very gentle on their skin. We all love how great it smells and how it leaves their skin feeling extra soft and smooth. It makes tons of fun bubbles which is great! 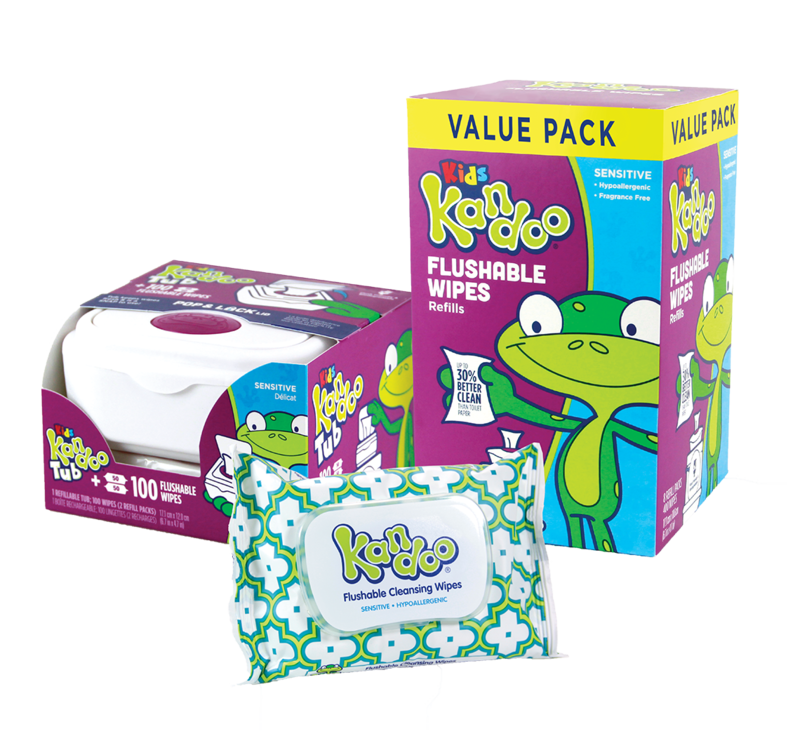 Rated 5 out of 5 by Grandma4 from Best wipes that were made for sensitive skin kids My granddaughter is 5 years old. And it was hard to fine something that she could use because of her sensitive skin. My daughter and I search and search. Until one day one of my daughters friends said to try kandookids wipes. And she did and that was 4 years ago and my granddaughter loves them a lot.